- This is an Indiegogo only event! - You must pre-register to attend. We’ve jumped through all the hoops, dotted all the “I”s, and crossed all the “T”s! 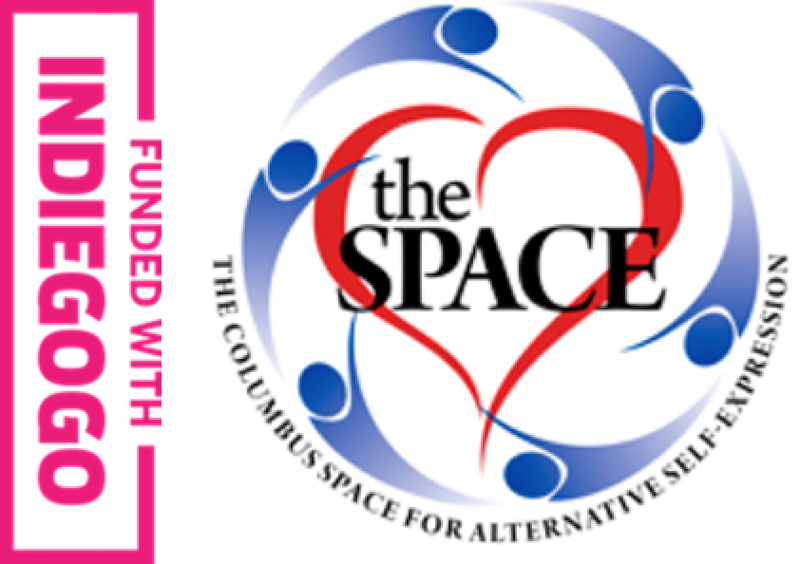 We began this journey as a community and finally – It’s time to come together and celebrate Columbus’s Newly Opened Alternative, Educational, and Supportive Adult Gathering Place! And what better way to celebrate then to PARTY!!! The Pre-Opening Party on Friday night is reserved for the individuals who believed in this dream from the beginning and were willing to invest their hard-earned money into The Columbus Space. Thanks to you we not only met our Indiegogo goal, but you more than doubled the amount and brought us all to tears with your generosity. We can’t thank you enough…but we are going to try! Come out and enjoy your party!!! We can’t wait to show you what you helped to create!!! This event is limited to Indiegogo Contributors only. You must have a Indiegogo level membership to attend*. You must pre-register - no at the door registration! If you are having any problems registering, please reach out to directors@columbusspace.com ASAP and we will get you taken care of.